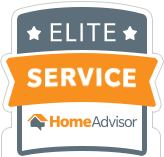 A Sincere Thank You To The More Than 35,000 Homeowners In The Washington DC Maryland Suburbs Area Who Have Trusted Us To Service Their Garage Door Since 2001. 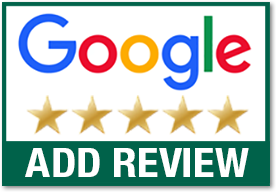 We're often asked which is the best garage door and we answer the same way every time. It's the one that best fits your needs. 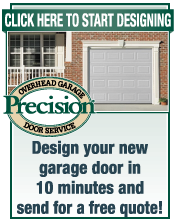 This page was put together to help you find your best garage door. 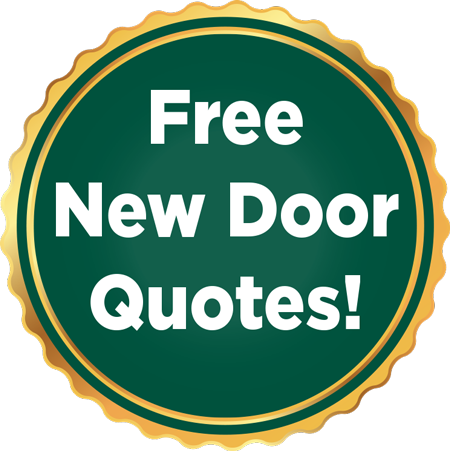 Spend a couple of minutes here to learn the advantages of the types of doors: steel, wood, wood-composite & carriage house style and you'll be able to decide which type is best for you. 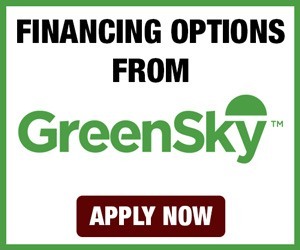 That's the first decision you need to make, then learn what you need to know about the warranty and which company to choose. 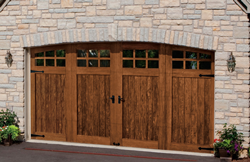 Wood Garage Doors have been around for the longest period of time. Wood has a natural beauty, is very versatile, and operates quietly. It may be painted or stained. Wood doors are available in a wide price range, therefore they are easier to fit into any budget. If you choose a wood door, you should plan to spend some time maintaining it. 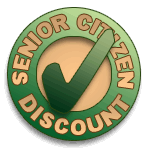 It will require scraping and painting every few years to prevent rotting and cracking. Even when the door is well maintained, it can absorb water and swell in humid weather. 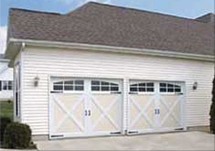 You can not add insulation to wood doors in the same way you can with other garage door styles. 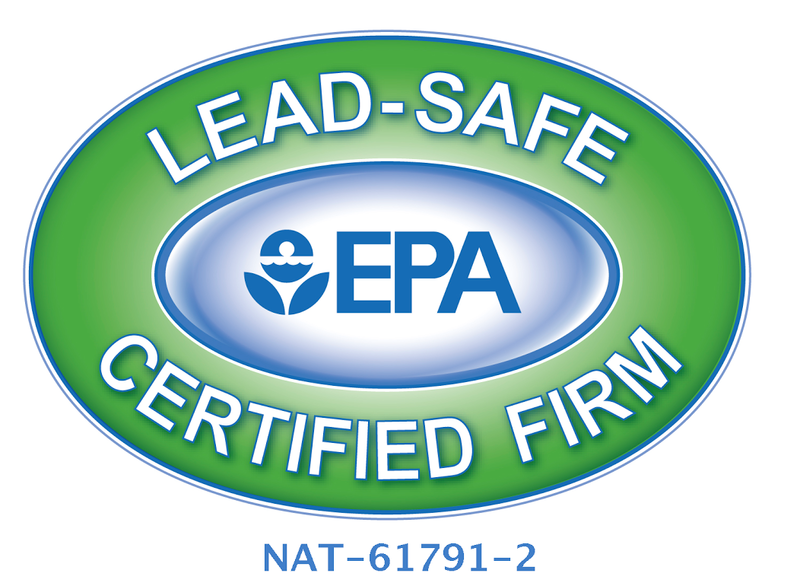 If you are interested in a wood garage door and are concerned about their ability to insulate, please call us. We'll be happy to answer your questions. 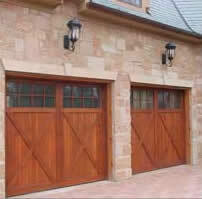 Wood composite garage doors are in the price range just above steel. They come primed and ready to paint with a limited lifetime warranty. Wood Composite doors need to be painted or stained at the time of installation which allows you to customize the color of the door to perfectly match your home. That is often the primary reason people buy wood composite. Once it is painted it does not require the maintenance a wood door will. Nor will it crack, split, swell or warp like wood can. This environmentally friendly door is made mostly from recycled material so it is the "greenest of garage doors." 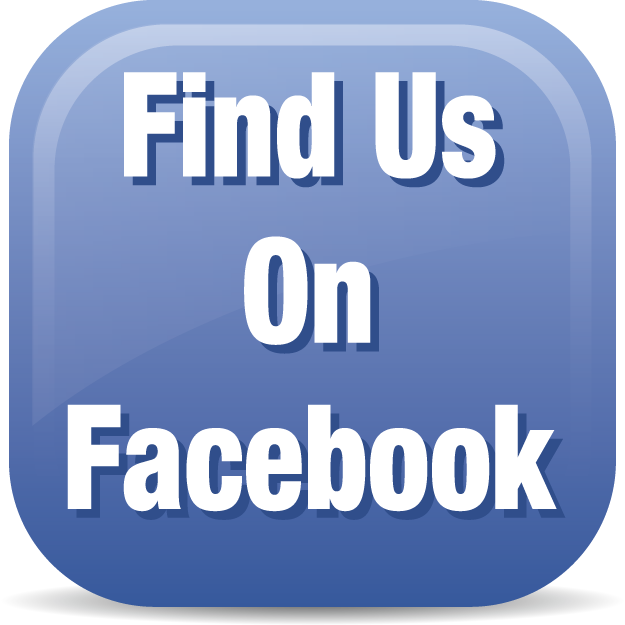 Give us a call... we are happy to answer any questions you have or give you a free estimate.